The Monroe Street reconstruction project is underway and the City would like to provide an overview of the erosion control and post construction storm water management. 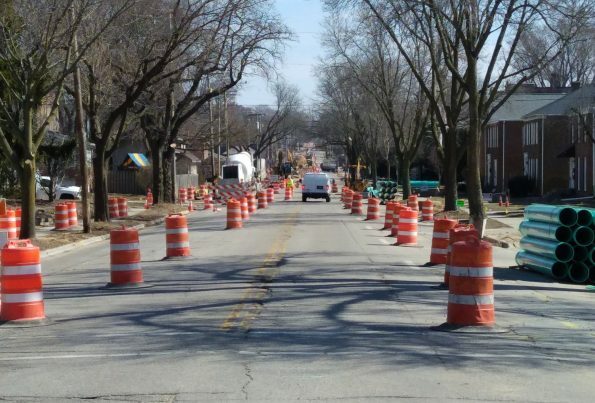 During the actual construction process, the Monroe Street project is taking efforts to expose the least amount of disturbed soil by leaving the majority of existing road surface in place and by covering the areas that disturb soil as quickly as possible with gravel. 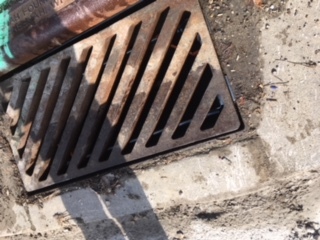 Additionally, the city is utilizing a new type of inlet protection that is flush to the ground that will do a better job of treating more runoff and allow for easier cleaning of captured sediment. 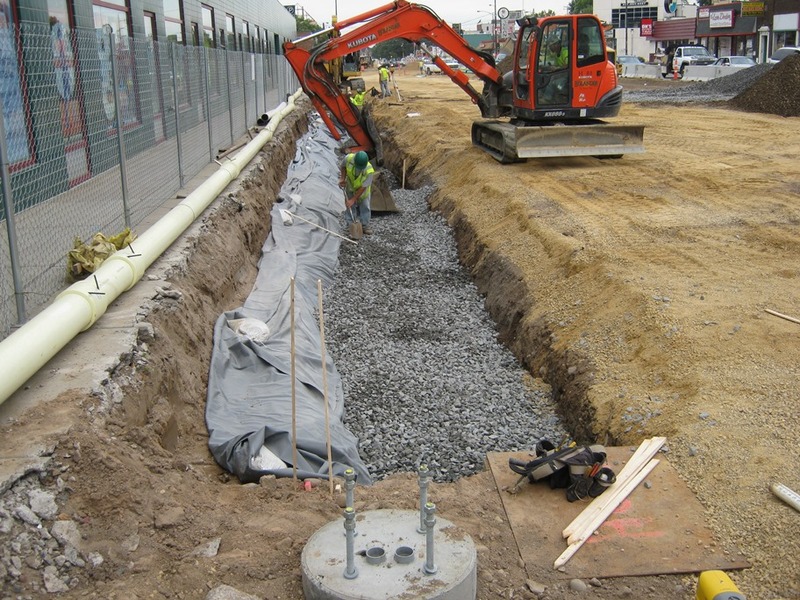 Once construction is completed several new green infrastructure features will manage runoff from areas of Monroe Street. During the construction process a large underground screen structure will be installed in Wingra Park near the cul-du-sac of Arbor Dr. 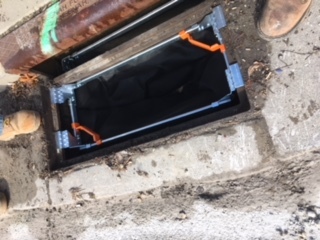 The screen structure will treat a large portion of Monroe Street and the surrounding area by running the water over a self-cleaning screen. Additionally, a rock infiltration trench will be installed along the edge of the Edgewood College property. This trench will allow storm water to flow into a rock crib and soak into the ground. Two bioretention devices are being installed as part of the project, one on Commonwealth and one in the redesigned entrance to Wingra Park. 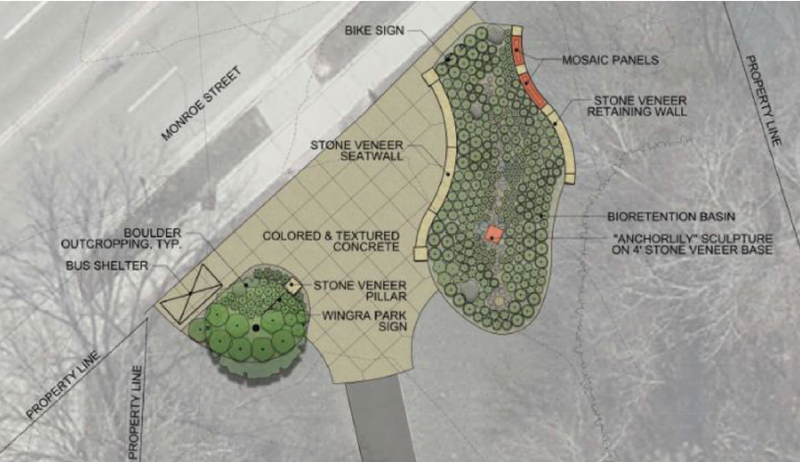 Two rain gardens are also part of the project; one in the Monroe Plaza and one on Chapman. the phosphorus loading to Lake Wingra by 33 pounds a year. Remember, one pound of phosphorus can produce 500 pounds of algae! Based on our current lake modeling efforts, reducing all this phosphorus will result in an additional 1% reduction in the total lake loading (in other words, a 1% reduction in phosphorus for the entire Wingra watershed). All together these green infrastructure improvements, which will capture runoff from some of Monroe Street and additional areas that drain to it, will make a big contribution in capturing phosphorus. It is predicted to capture more than twice the amount of total phosphorus that Monroe Street produces.